This is the first of a series of nail tutorials I will be sharing with you. I will be posting a new one daily. Tomorrows tutorial is "Tiger Stripes" but I think it will look great for Halloween. 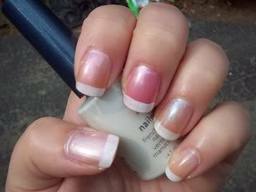 Below you will find the Avon nail products needed to achieve this look at a reasonable price. Click on the link below to order them. Leave a comment and let me know what other designs you would like to see. Click on video to view on You Tube. 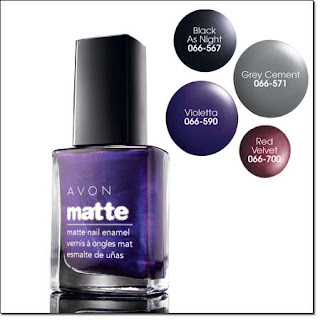 Click here to order Avon nail polish.